Most homeowners are struggling with the issue of space in their home. Maybe you are looking for an excellent way of making maximum use of your outdoors. One of the best ideas that can cross your mind is building a solarium. This is a fun and unique way of creating additional space in your home. Excellent custom made solariums will grant homeowners a ceiling to the floor view of the backyard. Solariums always take things one step higher because they have glass roofs. South Florida Contracting Services can help you to design custom solariums that fit your budget and home. There are so many options that you can consider when installing solariums in your home. Some of them include frame color, size, and eave style just to name a few. There are so many benefits that come with adding a custom solarium to your home. 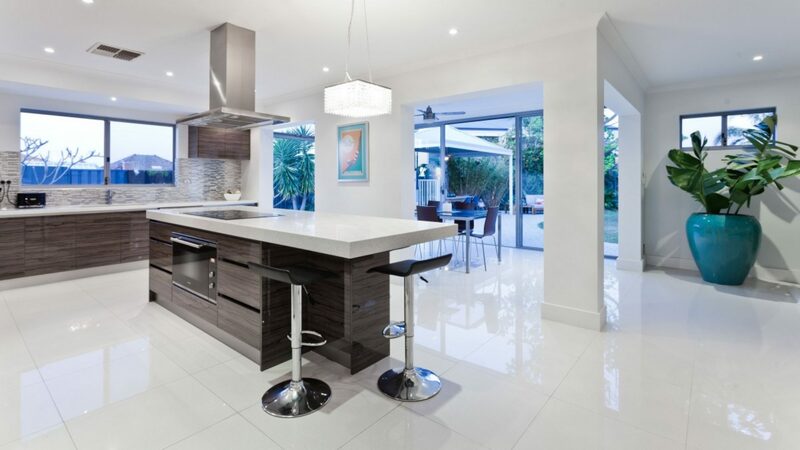 Read through this article and you will discover that it is a structure that you cannot afford to miss in your home. 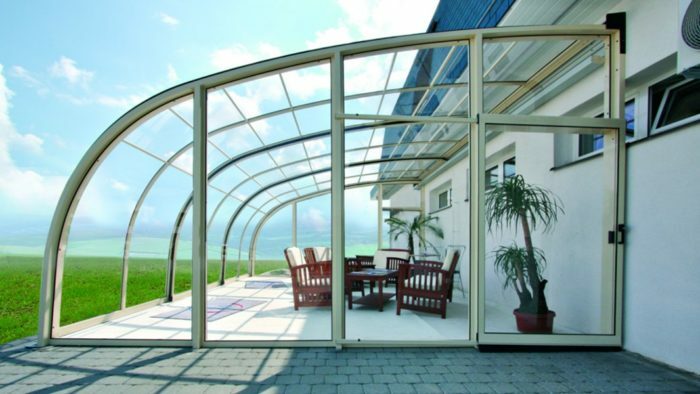 As a homeowner, a well designed solarium will give you a stunning view of your landscape scenery. You will have an additional benefit of enjoying your outdoors from the inside. This is a very critical benefit during the hot summer season. You will be able to relax outdoors and enjoy your beautiful scenery even during the harsh weather conditions. Neither rains nor sunshine will block you from enjoying your exterior environment. Experts always advice you to build your solarium on the side of the home that has the largest exposure to sunlight. This room will naturally warm up from the rays of the sun. The implication of more exposure to sunlight is that you will not be required to switch on the lights on a regular basis especially during the day. This will significantly reduce the cost of electricity and save you a lot of money in terms of utility bills. A solarium is an excellent environment for growing your crops year round. Keeping your crops indoors will give them maximum protection from adverse weather conditions. Bugs and pests will also not find their way to your precious crops. The beauty of it is that your crops will get maximum sunlight that they need to facilitate the process of photosynthesis. All you will need to do is supply sufficient water and nutrients to your plants. Solariums will give you healthy plants that will deliver maximum yields. Apart from the solarium being a nice looking addition to your home, it will also help you in enhancing the heath of the people who are living in the home. Spending a minimum of 15 minutes everyday in a sunlit solarium will make the body to naturally begin to produce vitamin D. the ultraviolet rays from the sun will also help your body to the synthesis of vitamin D. This is a very important factor for the health of your bones, the neuromuscular process, and growth of cells. In case you are planning to resale your home, one way to add to its value is installing solariums. This addition will help you to sell your home very fast and at a good price. It is a great way of adding to the value of your home. The most important thing is to identify a design that will blend well with your exteriors. The most popular design for solariums is the straight eave one. This design is ideal especially if you are dealing with solariums that have a roof pitch and extreme height. You can do the straight eave design with a gable roof or single slope. Both of them assist in providing a sharp transition from your custom home’s roof to the front section of the solarium. The most important thing is to get a design that will meet your needs with the highest level of precision.